Dairy products make bones stronger. Recent studies proved that there is no connection between the amount of milk a person drinks and the number of fractures received. 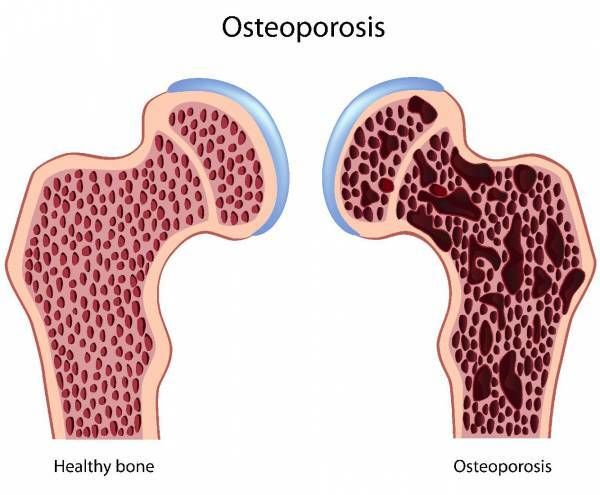 Nowadays, more and more different articles say that milk actually increases the risk of osteoporosis. Pimples appear when one eats a lot of chocolate. Within one month, scientists gave people bars that contained lots of chocolate. After that, they concluded that chocolate does not affect the appearance of acne. 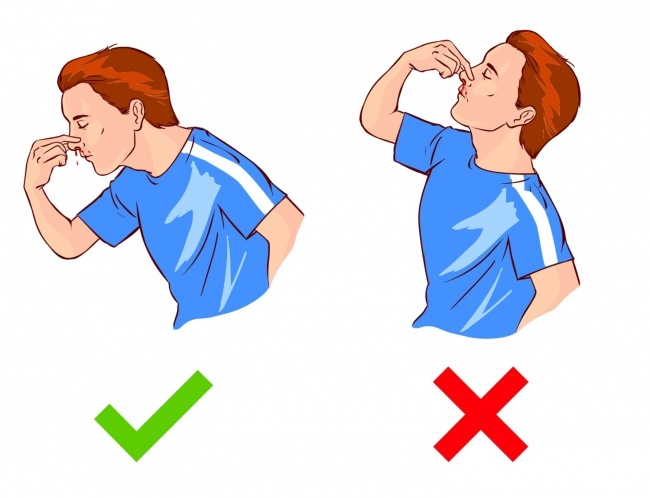 Throwing your head back will stop a nosebleed. Unfortunately, this is wrong. Moreover, if a person tries to lie down in order to stop the bleeding, the blood might go into the throat and make a person choke. What they can actually do in this situation is to lean forward. A piece of cold cloth with some ice cubes inside might be of great help too because they will tighten the blood vessels and stop the blood flow. Shaving makes your hair thicker. 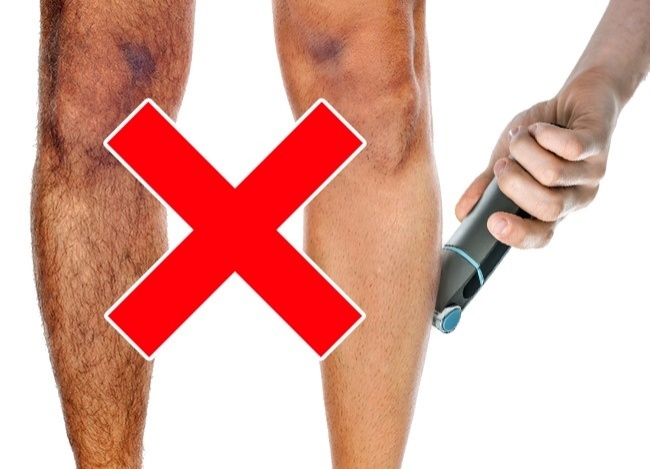 Many people truly believe that shaving makes hair more dense and thicker. That’s a myth because the amount of follicles is a genetic trait and it has nothing to do with shaving. Moreover, it’s a well-known fact that our hair grows from the roots and not from the ends; therefore, cutting or shaving hair frequently doesn’t affect the speed of its growth at all. 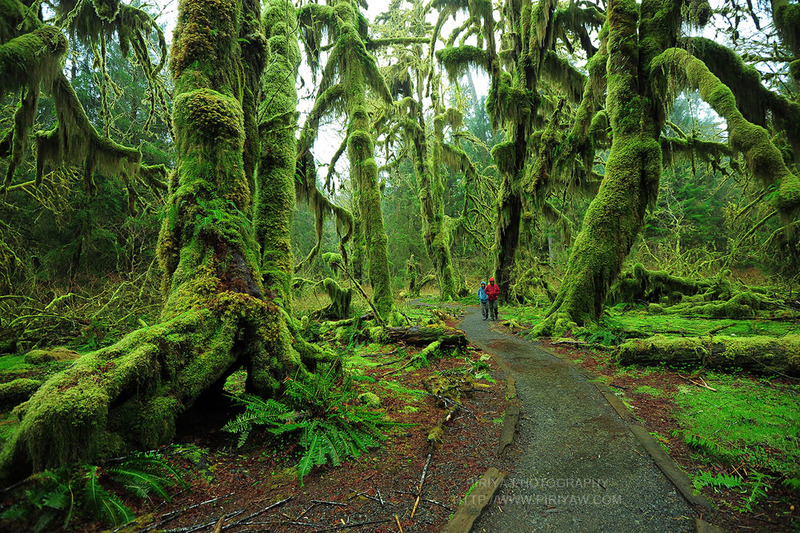 Moss grows only on the northern side of trees. This is not true. In the Northern Hemisphere, it actually grows more often on the north side because there are fewer chances of getting into direct sunlight on this side and this side also has a more moist environment. 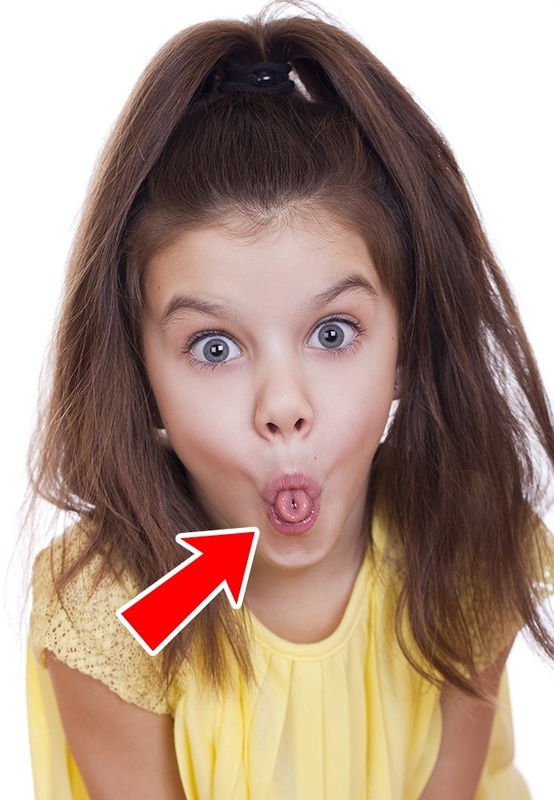 A study held more than half a century ago proved that this “talent” is not a genetic feature, and therefore, is not inherited. During the research, it was noted that 54% of kids aged 6-7 years old and 76% of kids aged 12 years old have this ability to roll their tongues. Microwaving food leads to the loss of nutrients. Any process of cooking leads to the loss and destruction of nutrients. 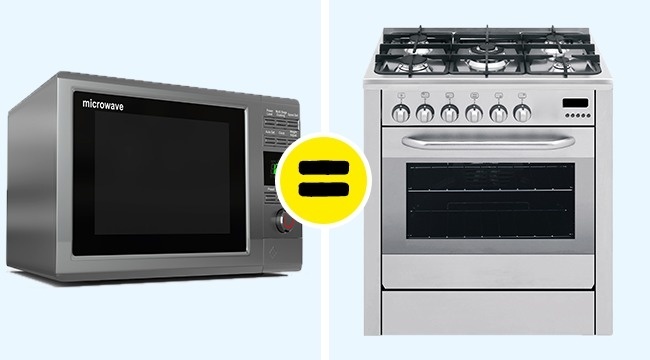 The microwave oven simply heats up the food. As a result, a part of the nutrients disappears. Sunscreen protects from skin cancer. Although the use of sunscreen is always a good idea, it does not completely reduce the risk of the development of skin cancer. 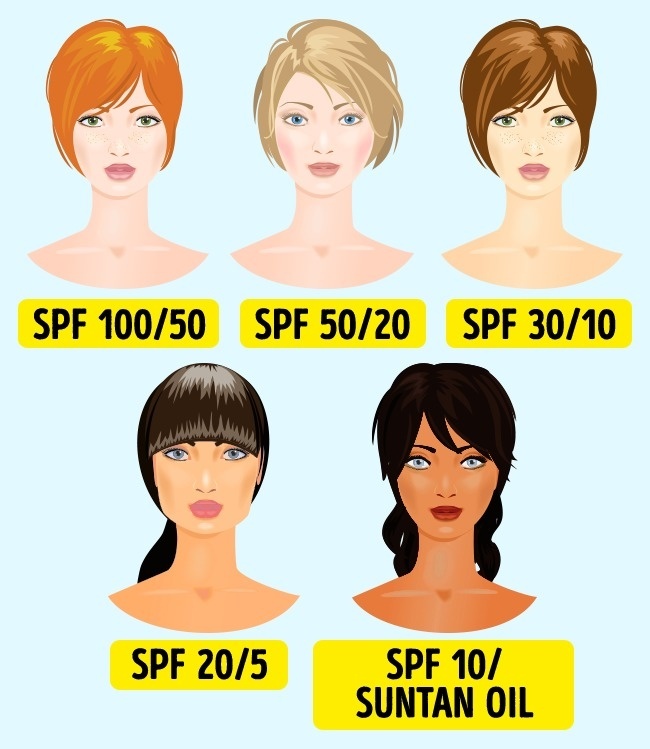 That’s why by choosing the wrong sunscreen, you might turn out to be in a greater danger than you think since every skin tone needs its own protection level. But no matter how high the SPF is or how much and how often you apply it, the cream will never be able to give you 100% protection. 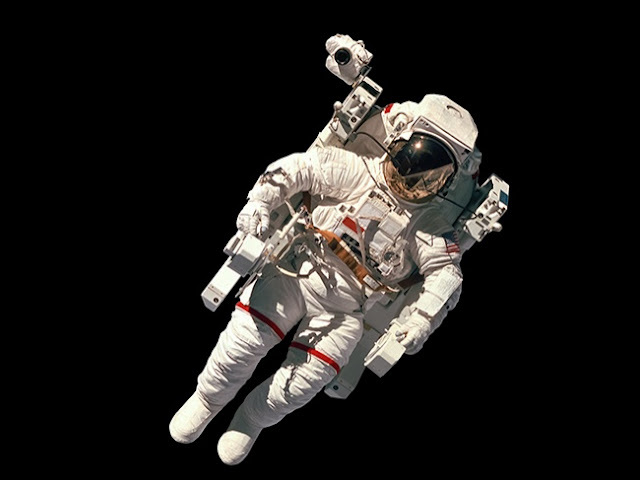 A human will “explode” in outer space. A person can survive a short time if they first exhale the air from their lungs to keep them from breaking. However, without oxygen, a person will quickly fall into an unconscious state or die of suffocation. Our planet is constantly changing and its shape changes, as well. It happens due to the continuous movement of the continental plates. However, the rate of these movements is tiny — about 5 cm a year. 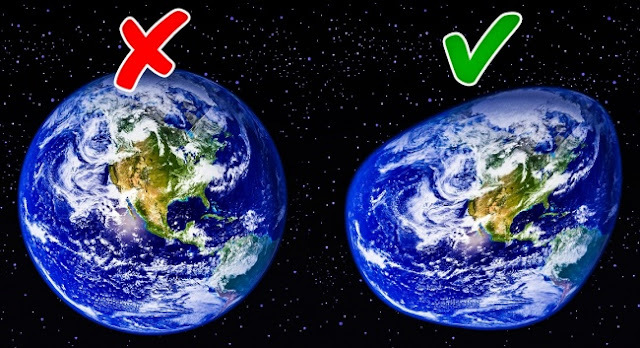 Still, it affects our planet’s appearance, which is why it is pretty far from being perfectly round. In fact, it more resembles a pear or a misshapen balloon. 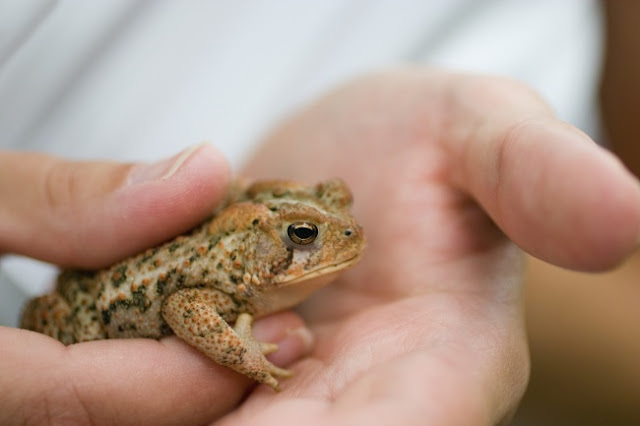 If you touch a toad, a wart will appear. Human warts are caused by a virus that affects only people — Papilloma. They cannot be transmitted from animals with warts. Healthy teeth are always white. To the disappointment of many, dentists say that absolutely white and healthy teeth do not exist together in nature. 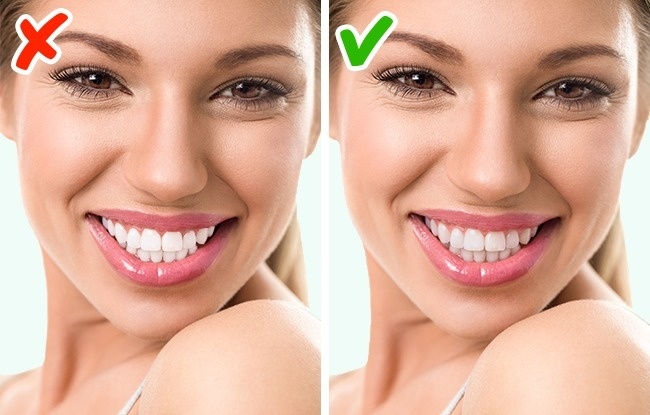 White teeth are a pathology, a sign of illness, and a lack of calcium in the human body. Raw vegetables are healthier than cooked vegetables. It’s worth mentioning that this rule doesn’t apply to all vegetables. The ones that are better to be eaten boiled are carrots, tomatoes, potatoes, Brussels sprouts, and beets. Useful minerals from boiled vegetables are absorbed 6-7 times better than from raw ones despite the fact that some of the vitamins get lost during the heat treatment. 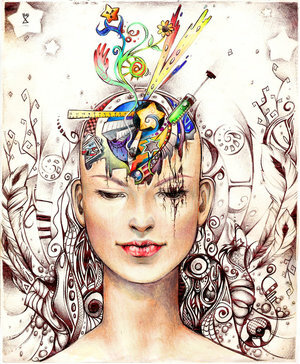 There is no scientific proof of the existence of photographic memory. Outstanding memory is rather a result of using mnemonic techniques than a natural ability given by nature. 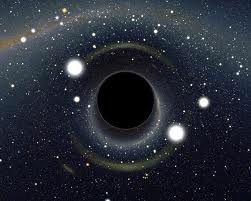 Black holes are funnels that swallow everything around. A real black hole resembles a ball. There is actually no “hole” in it that would pull something inside. It is just an object with strong gravitational effects, and it attracts everything that is nearby. Seasons change because our planet is closer to the Sun in the summer and farther from it in the winter. The reason for changing seasons is the tilt of the Earth’s axis and the rotation of the Earth around the Sun. 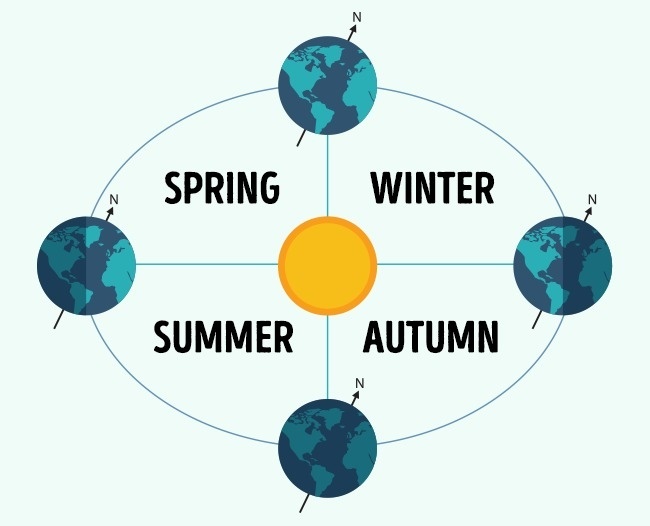 If the axis were not tilted, then the number of hours in days and nights in any place on the globe would be the same and during the daytime, the sun would rise above the horizon to the same height throughout the year. 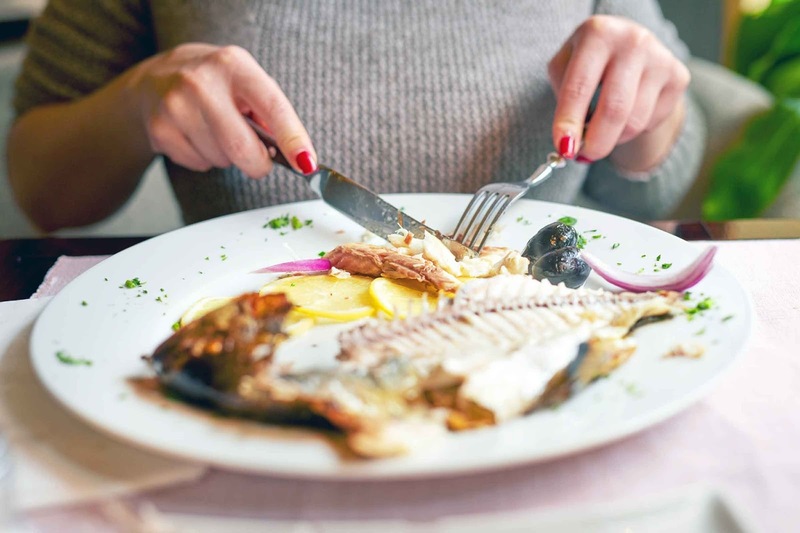 You gain more calories when you eat at night. It does not matter what time of the day you eat. The only thing that really matters is the number of calories. No historical finding has confirmed this theory. 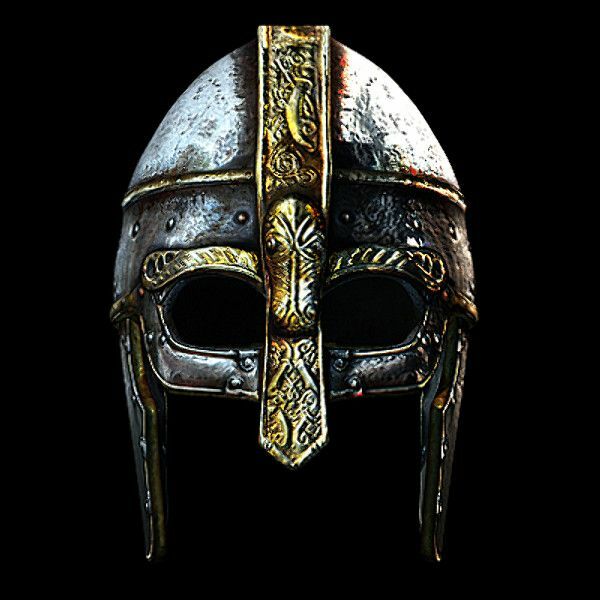 Horns on Viking helmets “appeared” only in the 19th century because this is how they started to be portrayed by artists.